My body feels as if it has been dropped into an alternate reality. The haze I feel goes beyond being hurled through eleven time zones, and dropped back into a land of ice and snow. I shiver, yet my body bears proof of time spent in a place of warmth as my forehead peels and my feet boast scabs from wearing sandals for two weeks. But the shiver is not just physical for the very depth of my being is in shock, though I have gone and returned many times before. You would think I would be used to this by now, or maybe I am just more aware this time of my own prejudice and Western expectations and the labels I am so quick to apply. Each day I was gone, those things were ruptured with a shocking but beautiful reality. My brain struggles to turn these experiences into words that you would understand. I will try, because the brave and beautiful people I met deserve to have their stories told and because we in the West have so much to learn from those unlike ourselves who we label as “other”. Forgive me if I can’t lay it all out just yet. There is something sacred about being welcomed as a stranger into the story of another, for even a brief moment, of observing utter pain and despair being transformed into the very deepest joy. It’s as if a lifetime of joy and pain have been squeezed into two weeks and there is no language to translate it into. So I’m holding these stories in my heart, yet they leak from my eyes and I am more than undone. For among the poorest of the poor, I have met the bravest, kindest and strongest souls you could imagine. I saw glimpses of the Creator in their faces, heard whispers of the Divine in their stories. I sat myself down and I listened. Labels slipped away and love was all that was left. This is Chonda. The real deal. Not an actor paid to play the part. 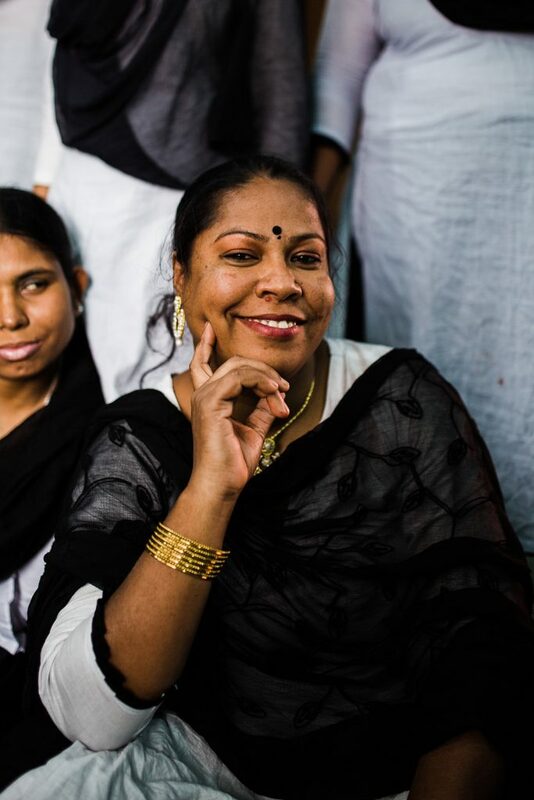 She is the heart and soul of a change that is gaining momentum in Bangladesh. Her face will tell you a story, if you take the time to let it capture you. Nestled across the river from the Sundarbans, the world’s largest coastal mangrove forest and home to the Bengal Tiger, is the small village where Chonda and her husband Rabindranath have made their home. For years, Rabindranath caught larvae from the river and sold it in the market to support his family. If he caught enough, the family ate well. If not, they were hungry. When the Bangladesh Forest Department banned the taking of natural resources from the Sundarban as part of a conservation program, Rabindranath had no choice but to become a day laborer. Now, instead of being at the mercy of nature, he is at the mercy of local employers who may or may not need temporary help. Chonda longed to do something to help. As a woman in a conservative Hindu village, she was not allowed to become a day laborer and no local shops would hire women either. She dreamed of starting a small business in her home but lacked the capital to do so. Then one day she heard about Hathay Bunano, which means handmade in Bangla. Hathay Bunano had started a work center near her, where other women gathered daily to knit and crochet soft and colorful Pebble toys. Robindranath agreed that Chonda could take the training. 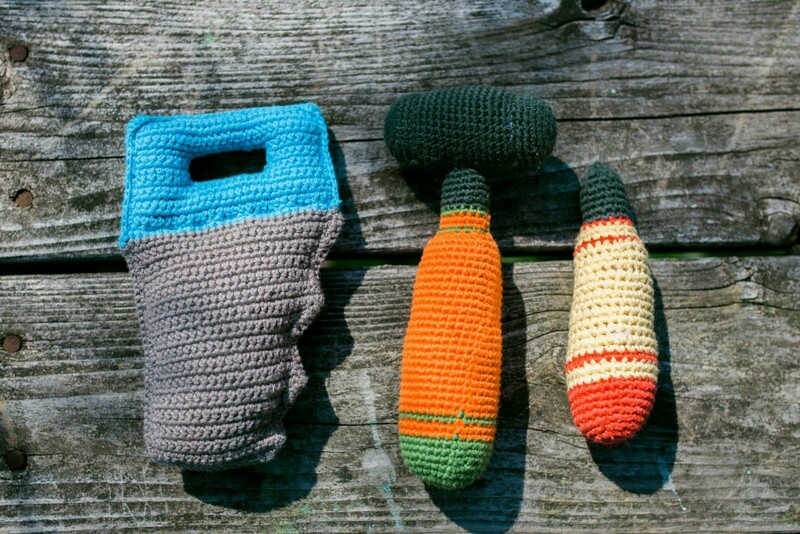 During her training, she not only learned how to knit and crochet, she also learned the values of Fair Trade, as well as her value as a woman deserving of equal opportunity. For three years now, she has been working as an equal to her husband in providing for the family. They no longer worry about whether they will have enough to eat. They are able to send their daughter to school, which is significant in a country where schooling is not free and education is not mandatory. Chonda has opened a bank account and has been saving money, instead of living hand to mouth, dependent upon her husband’s earnings. She and her husband are now talking about starting their own business together someday. Chonda has become a powerful voice in her community, challenging other women to realize their value and equality, pressing them towards progress and being a living example of hope and change. Imagine living in a place wrapped in green all year, where warmth and color are alive, swirling from the rice paddies to the rickshaws to the ever growing stream of people. Imagine waking up to the smell of curry and the sound of the call to prayer. Imagine falling asleep to the rustle of palm branches and the banter of neighbors. Imagine a place where shopkeepers call out greetings as you walk by and no one is a stranger. Imagine that tea is a language of its own, poured out fluently on every corner, pausing time so friends can catch up and deals are sealed. Imagine a place where everyone is family and no one cares about your given name because you are sister, brother, uncle, auntie, grandmother, grandfather, someone who belongs. Imagine being born daughter in this place where your physical beauty, the shade of your skin and the status of your family determine the course of your life for you. Where education comes at a cost your family most likely cannot afford. Imagine if your father, your uncles, your brothers decide who and when you will marry and how much they can pay to make that happen. While in many families, daughters are welcomed and protected, there are many more where the desperation of poverty and centuries of male dominance have led to these daughters growing up voiceless and vulnerable. Imagine being daughter in a family that has lost its income and protection because it lost its father. 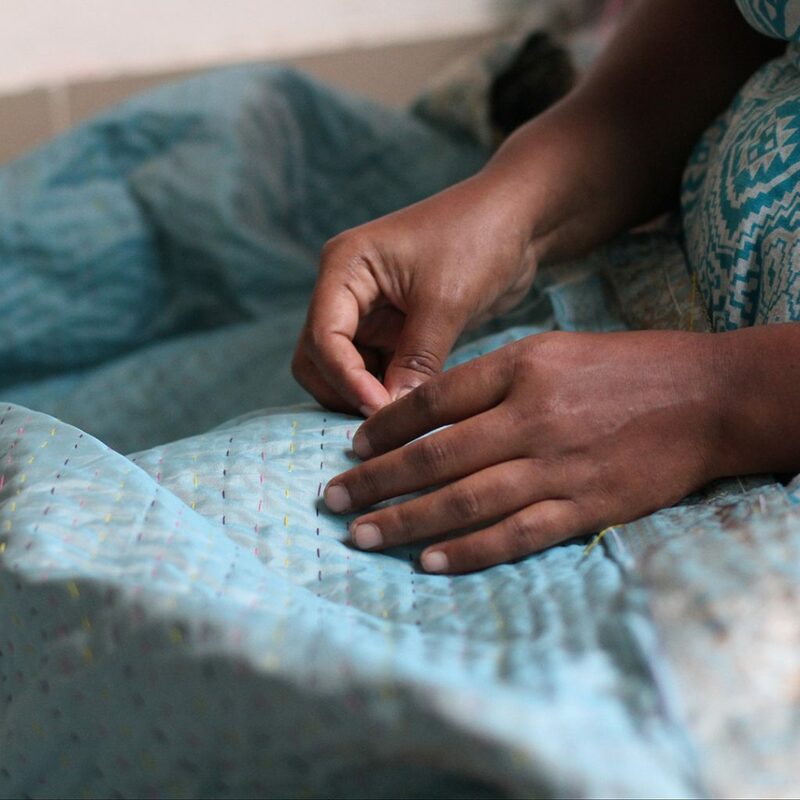 When *Shanti’s father died, her mother had no choice but to take her out of school and send her to work as a maid in the home of a wealthier family. There Shanti was raped repeatedly until she became pregnant, and was thrown out onto the streets. Imagine being forced into a marriage that you found repulsive, like *Rani, who protested against the arrangement and was beaten by her brother for objecting. Or *Jasmine, whose worst fears were realized when her new husband abused her and then abandoned her and her unborn child. Or *Lucky whose husband pimped her out to support his drug habit. For women like these, there is little hope. Their families rarely take them back and, more likely than not, they are blamed for their situation. In a land where employment for women is harder to find than cold water in the desert, and with their protector gone, women like these often turn to prostitution as the only way to survive. Filled with shame, their only bit of dignity left is their voice which they use to demand payment for what would otherwise be taken from them anyway. Imagine all this. The beauty and warmth of this land of belonging and then the loss of that place of belonging. Where once you were celebrated, now you are treated like the mud that clings to the bottom of sandals in the monsoon. Where once you saw friends, now the women hate you and the men use you. 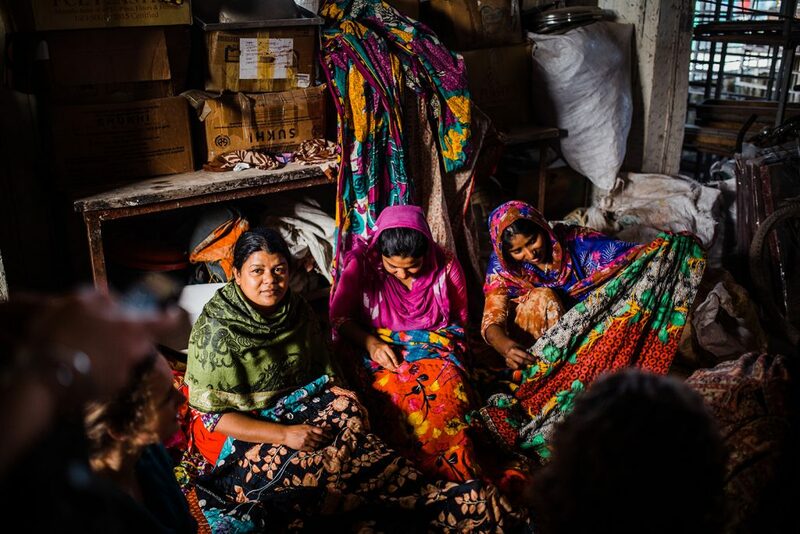 There’s little hope for prostituted women in Bangladesh. While it is quite rare for a Muslim country to legalize prostitution, most of the estimated 100,000 women carrying out the trade have not chosen it. Most of them would choose anything but prostitution, if only there was an “anything but”. “starting and running Basha, a social enterprise, was completely unexpected and has been the biggest challenge, terror and joy of my life”. Basha, named after the Bengali word for hope, Asha, and the Bengali word for house, Basha, is a house of hope. 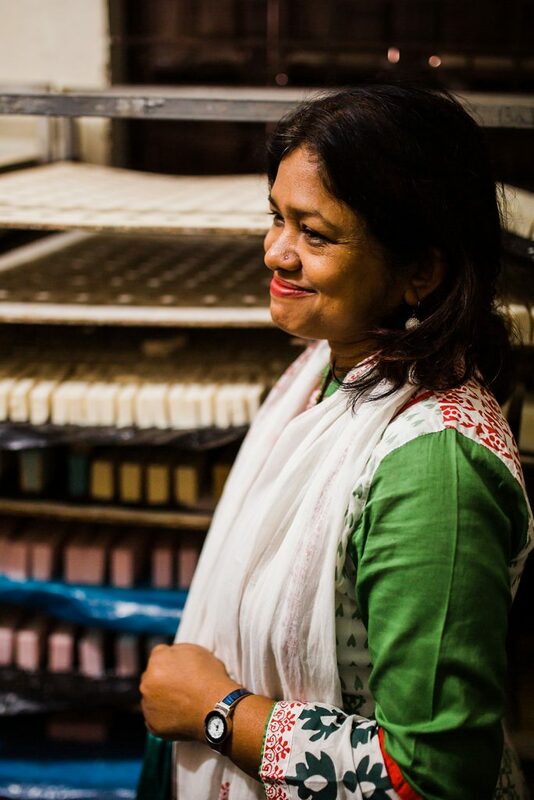 It has grown from thirteen women in one small Dhaka apartment to more than 100 full-time production workers in five production centres throughout Bangladesh. As you can imagine, the needs of exploited women go far beyond their need of a new source of income. 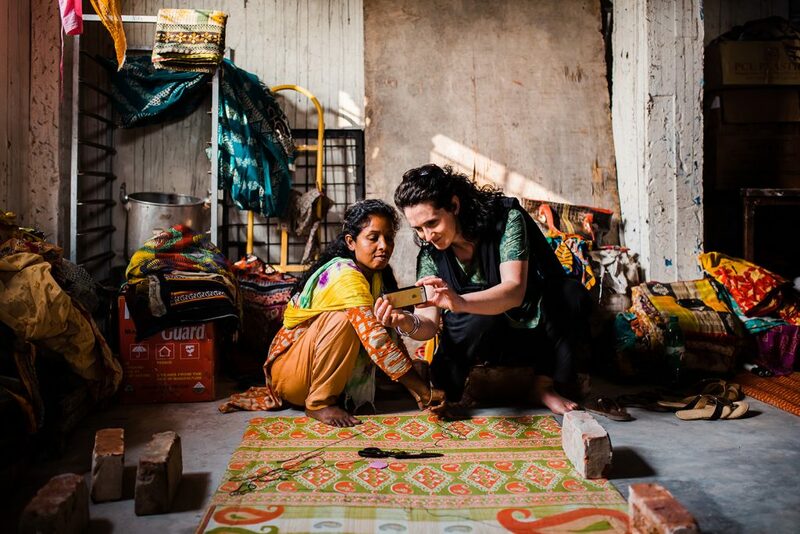 Women coming to Basha begin with a training program that gives them time and space to heal. This six-month training provides basic literacy, basic English, life skills, values, conflict resolution, health and hygiene, and they are taught how to make the beautiful, one of a kind Basha products. The monthly allowance they receive allows them to completely cut ties with abusers and focus on their healing and discovering their true worth. As dignity is daily mirrored to them, their shame begins to fade and hope is born. 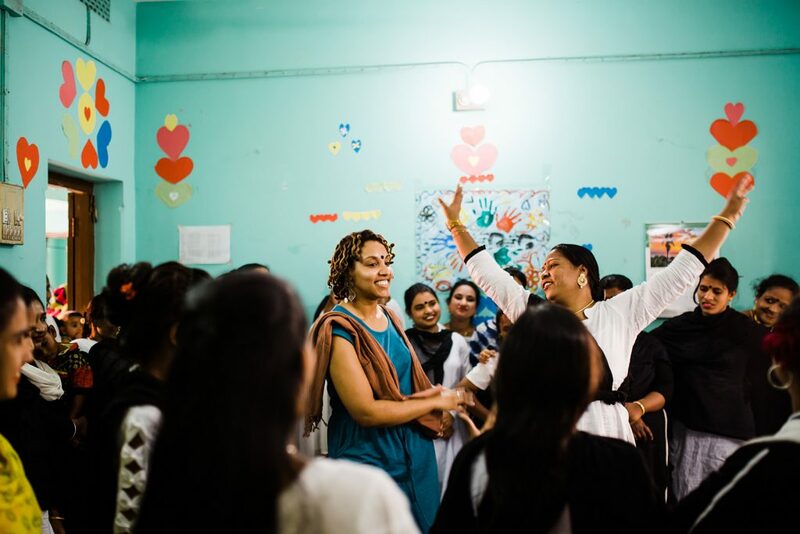 Not only is Basha a strong agent of change for so many women, it also works hard to give the children of these women a different life than their mothers had. It provides a daycare program which educates, tutors and and feeds the children. Basha has also opened up a hostel for young girls who used to fend for themselves on the streets. You can read some of their stories here. I’ve gotten to rub shoulders with a few of these women and sit in hallowed spaces with them, where time stops as stories poured out mark the journey from shame to dignity. My eyes and heart overflow because I cannot hold it in, the sacred beauty of shame turned dignity. Isn’t that what we all want, our shame to be reshaped into dignity? Isn’t that what makes us brave and causes us to give ourselves away again and again, to also help the shame of others be turned into dignity? This is where you and I can help; the building of Basha is far from over. 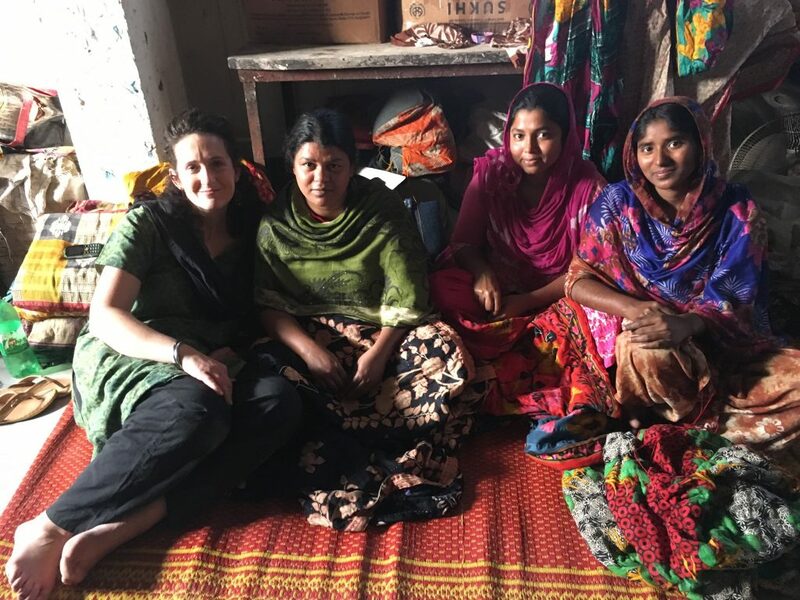 You can read more about Basha in their journal and here are tangible ways for you to give and be involved in creating dignity for the women of Bangladesh. There are monthly and one time gift options, made easy by credit/debit card, as well as bank transfer. 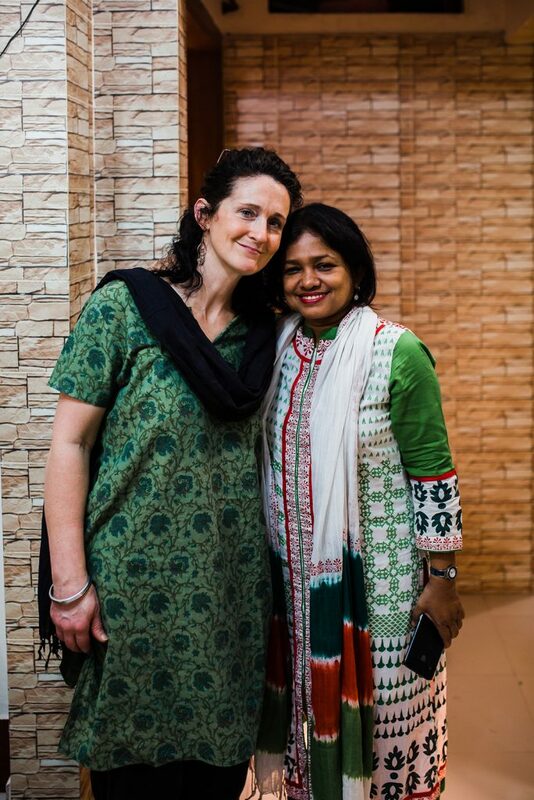 You can choose what you would like to support: the hostel, the training program, the nutritional program, daycare, or support for the foreign workers, like Robin, who are committed to being agents of change in Bangladesh. You can also purchase beautiful hand-crafted works of art made by Basha Boutique. Here is the list of stockists around the world who sell Basha products. Imagine with me: Suffocating shame being transformed into breathtaking dignity. Become a part of the Basha story. *Names have been changed to protect the identity of the women.